Astron Sneaker Hunts: 93. Nike SB Zoom Stefan Janoski "Obsidian/Gum"
93. 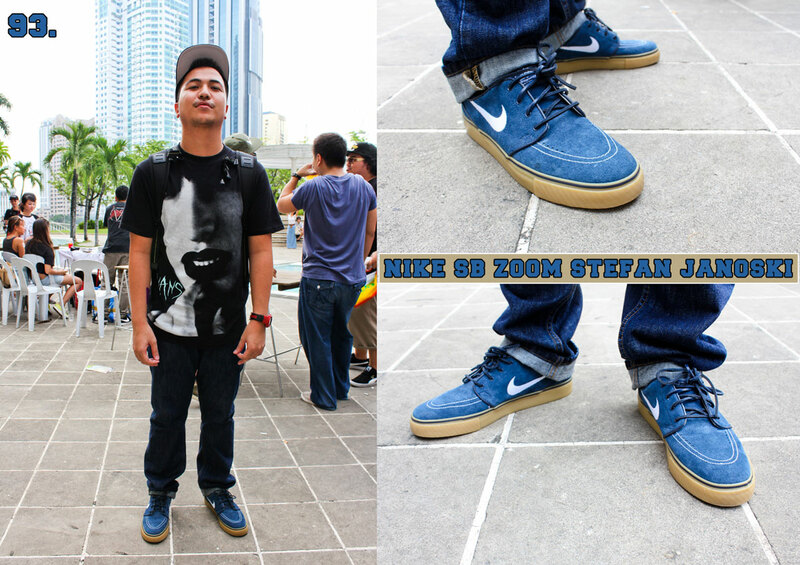 Nike SB Zoom Stefan Janoski "Obsidian/Gum"
where can i find these or where can i order them from?!? It came out January of this year, so I'm quite sure they're off regular stores. Try some Nike outlets? It's kind of hard to get those here in the country. please tell me where i can find that one.please..
Not sure man, I doubt they have it in retail until now. Try outlet stores, online and some resellers. Good luck!